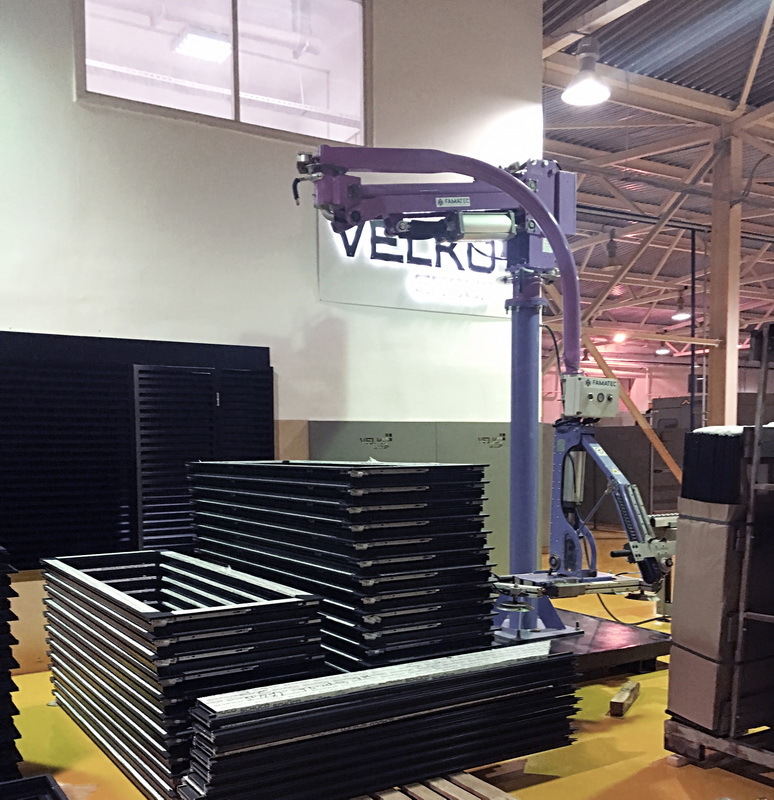 High quality of the structures manufactured by the company is the first priority of Velko-2000 production activity. 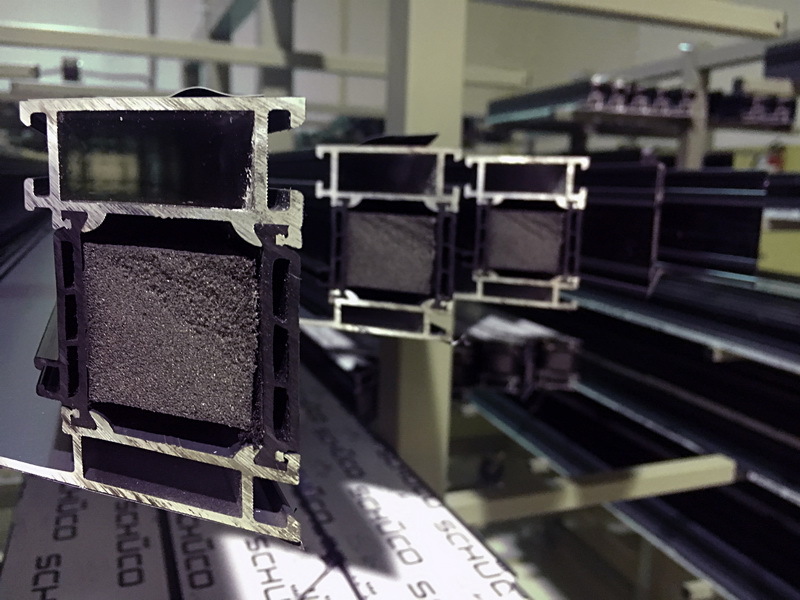 Such quality is achieved sequentially starting from selection of profile systems, thorough engineering analysis of each project and finishing with the quality control of our own while the process of manufacture. 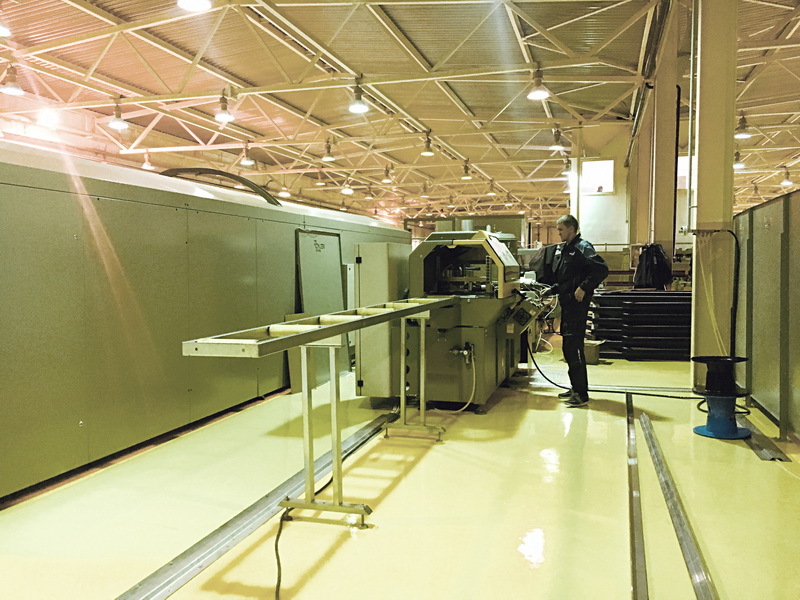 The quality control system consists of three stages. 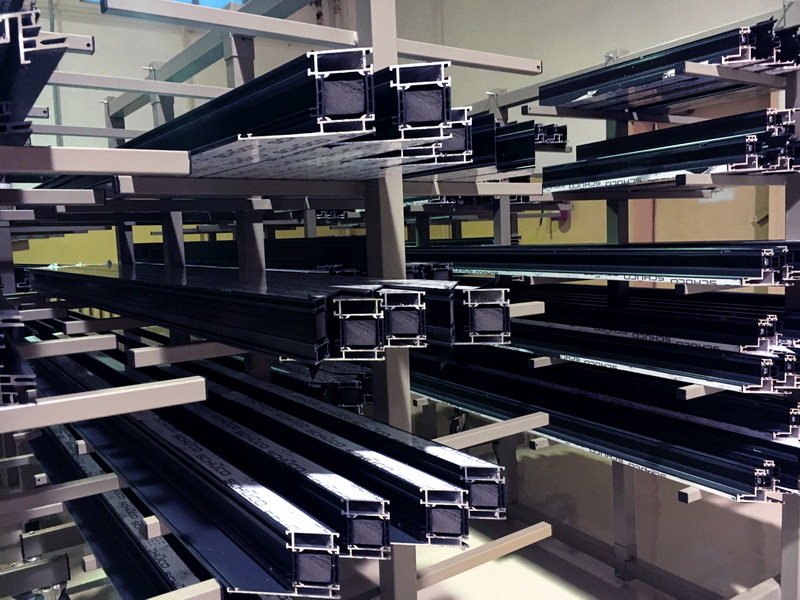 The first supervision over the quality is fulfilled by the worker during the production process. One of his duties is to check visually and by means of measuring devices geometrical parameters of a product for its conformity to the given technological charts and surface state specifications. 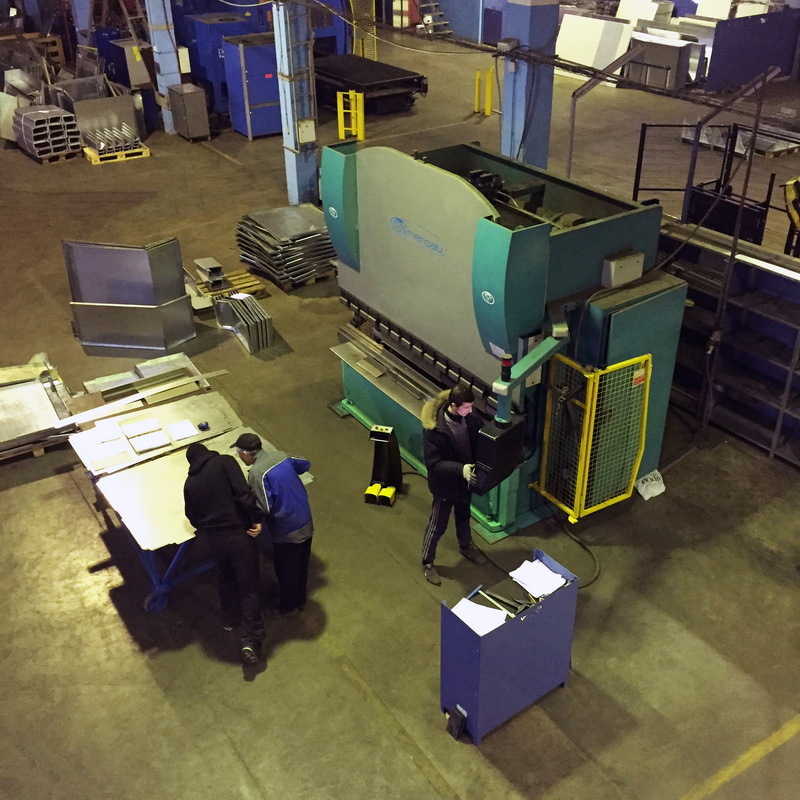 Each tenth or twentieth item is generally inspected depending on the complexity and scale of the work done. The second step stipulates a shift foreman's inspection of the structure elements under assembly or an assembled structure for gasket, fittings and auxiliaries’ availability, correctness of their position and joining, geometrical dimensions of the item. 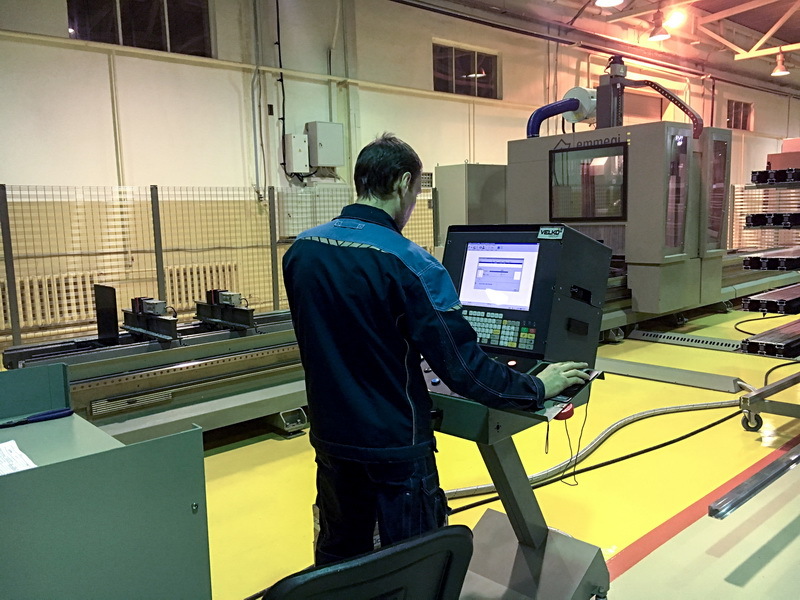 In the third stage the quality control is carried out by an engineer-technologist, who selectively checks the whole scope of operations, i.e. 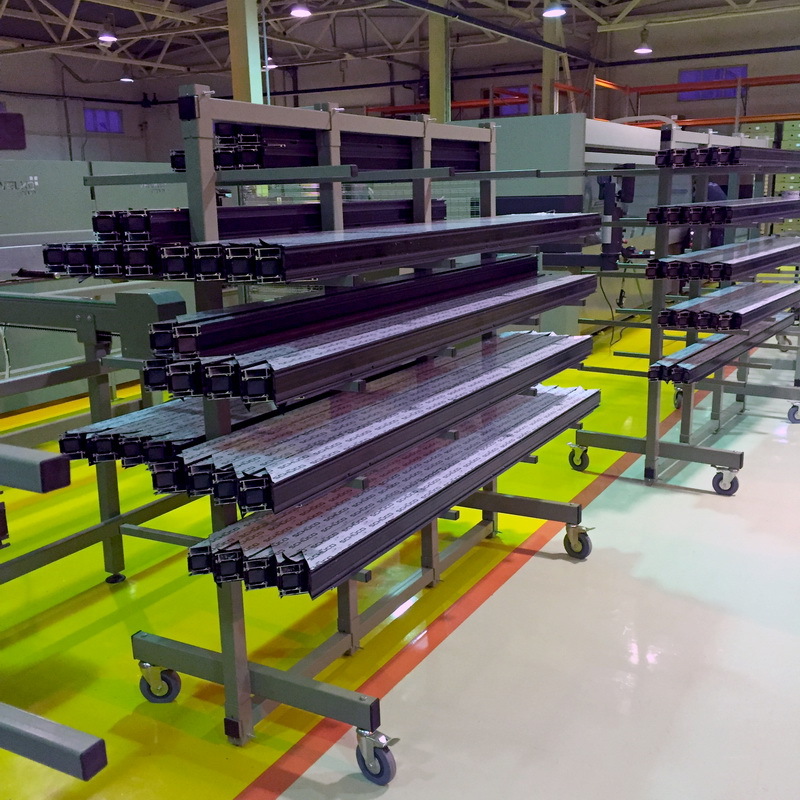 start-up, mechanical processing, assembly and readiness for installation. The quality control continues outside the production area. 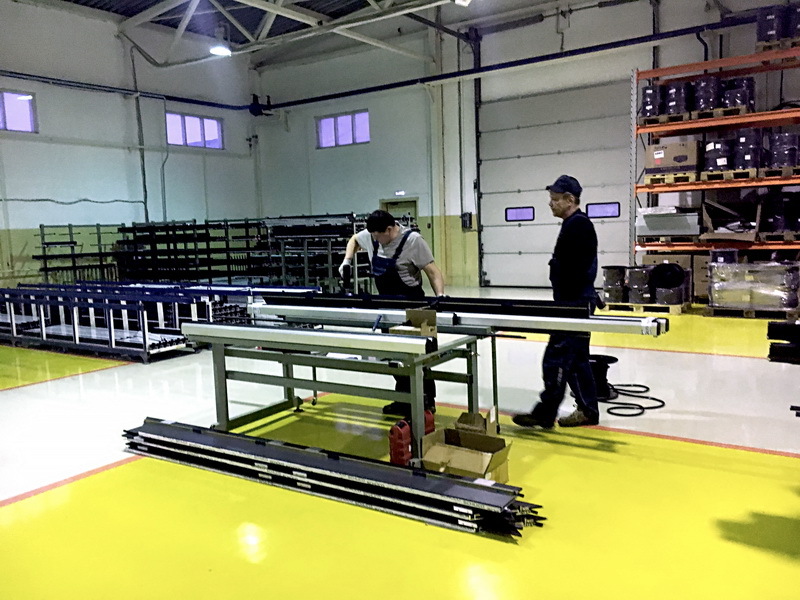 The installation team carefully complies with the installation procedure on site. 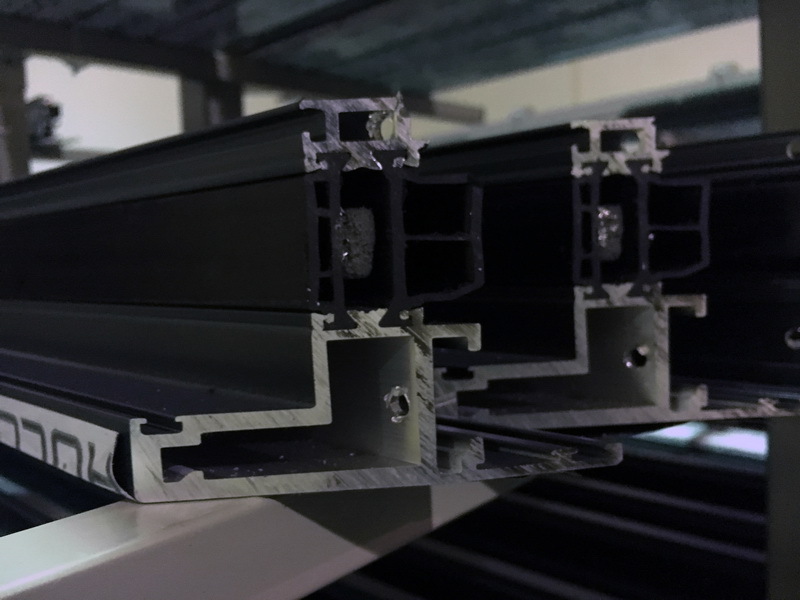 It is that integrated approach that enables Velko-2000 to ensure the high quality of façade units and elements we design, produce and install.